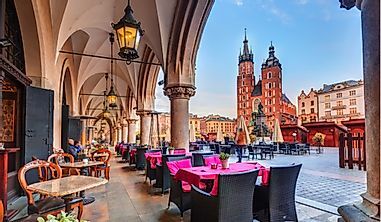 These historic cities are unique for their existing city walls, many of which were constructed many centuries ago. 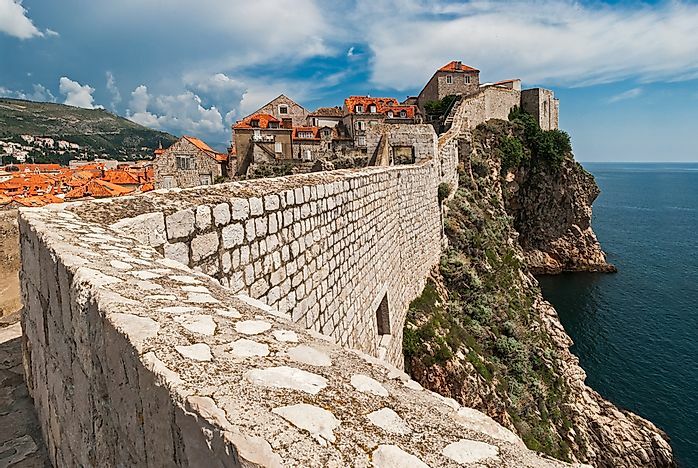 There are numerous historical walled cities across the world, whose walls date back several centuries. Fortifications, though obsolete in the present day, were a necessity throughout medieval eras for matters of defense. 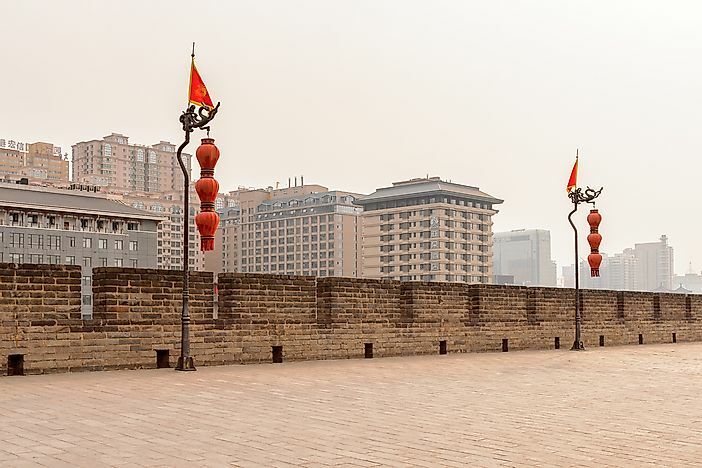 Ancient walls were embraced from Mesopotamia, Greece, to China. From the 12th century onward, European Kingdoms invested in more secure walls to prevent breaches. The walls are often massive structures with guard towers, bars, and gates. These fortifications have been preserved as they serve as popular tourist attractions in the modern day. The walls also serve as historical monuments. Walled cities are scattered in various parts of the world. The medieval city of Toledo is situated in Central Spain. 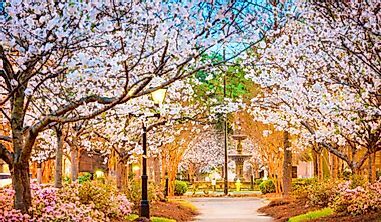 The city boasts more than 2000 years of history. Initially a Roman Municipium, it was successively conquered by the Visigoths, Arabs, and the Christian Kingdoms. The city was the Spanish Capital until the 1500s. 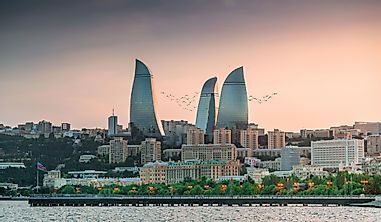 The city’s architecture and culture reflect Christian, Jewish, and Islamic influence. The city’s medieval walls were built in the 6th century. Toledo’s location was naturally advantageous as it is situated atop a hill surrounded by River Tajo. The fortifications were needed only to cover one side of the town. Toledo has been listed by UNESCO as a World Heritage Site due to its outstanding architecture and thriving culture. 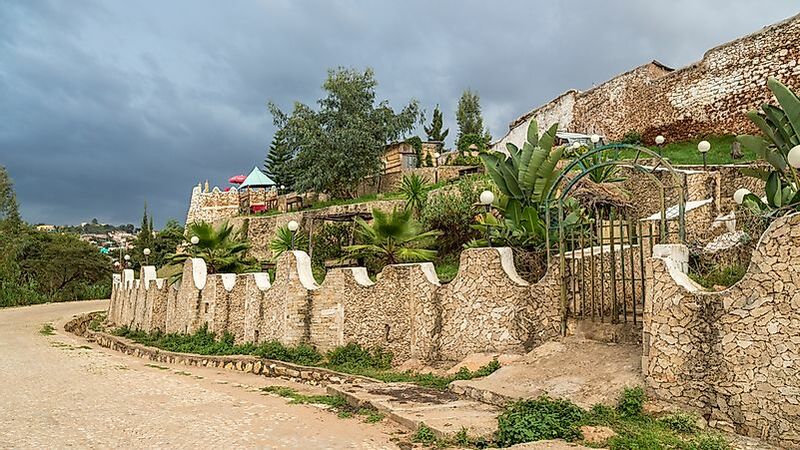 Harar is an ancient settlement in eastern Ethiopia that dates back to the 13th century. Throughout history, the city has been a major trade center linking Africa with Arabia. The city is also an Islamic Center, complete with 82 mosques and over 100 shrines. Harar was under the Adal Sultanate in the middle Ages, a Muslim State whose territory extended across the Horn of Africa. Walls were built from the 13th century to protect this holy city of Islam. The fortifications remain intact in the modern day, and the walled city is listed as a UNESCO World Heritage Site. 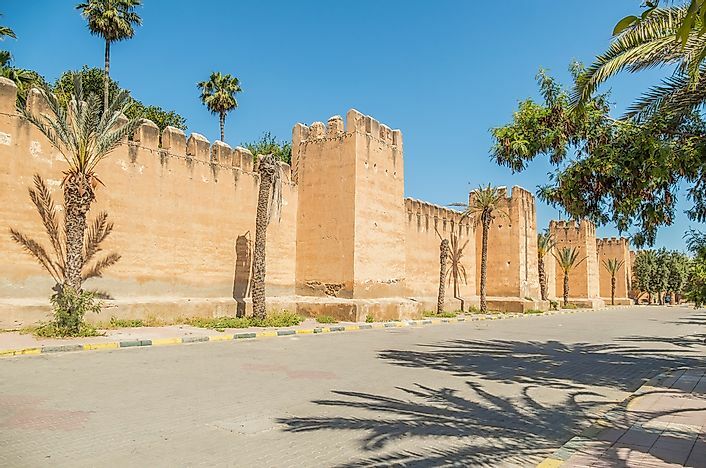 Morocco has numerous walled cities famous for their beauty. 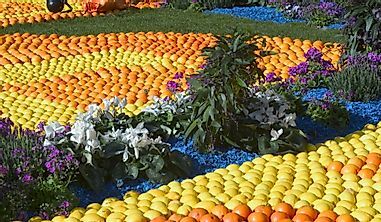 The Moroccan town of Taroudant lies in the Sous Valley in the nation’s southern region, from where the Atlas Mountains are visible. It is a Berber settlement with a rich history dating back centuries to several centeries. Its walls date back to 788 AD and remain entirely complete to the present day. The walls are also spectacular as they glow in varying shades of orange, gold, and pink depending on the time of day. The town is sometimes referred to as “little Marrakesh” due to its many souks (marketplace or bazaar). Taroudant has an undisturbed Moroccan culture continuing through hundreds of years. The town of Shibam is situated in the Ramlat al-Sab’atayn Desert in Yemen. 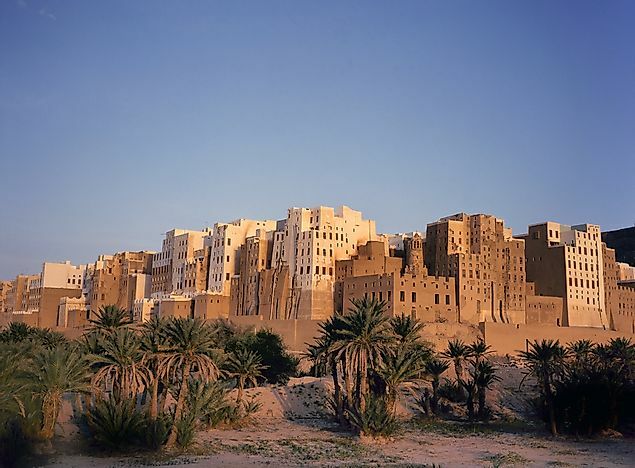 As a settlement, the town was established in the 3rd century, when it served as the capital of the Hadramawt Kingdom. 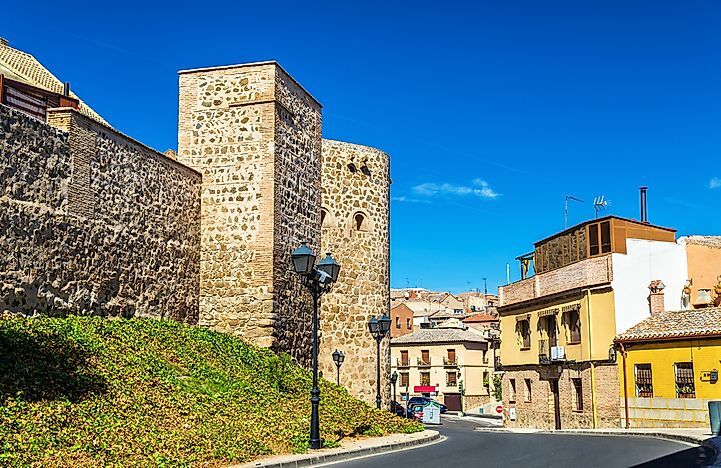 The town is surrounded by medieval walls dating back to the 3rd century using sun-dried mud brick walls. It is one of the earliest settlements to experiment with vertical construction as a means of urban planning. Shibam has been listed a UNESCO World Heritage site because of its old walls as well as its tower houses, streets, and medieval buildings. 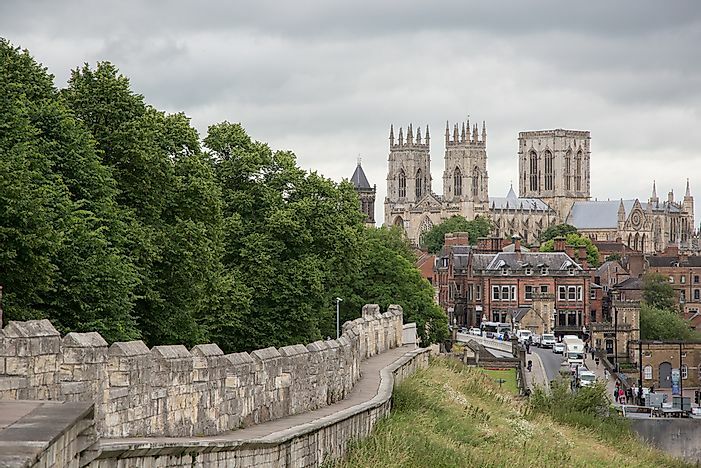 The city of York is a medieval city situated in the north of England. Historically, the city was ruled by the Romans, Angles, and the Vikings before being incorporated as part of the Kingdom of England in 954. Since being founded by the Romans, it has been protected through the use of different forms of fortifications. Located in the city are walls built in 71 AD which have been restored and extended with time. Along the walls are medieval towers and bars. 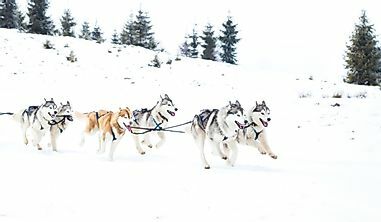 The official capital of Estonia, Tallinn, lies on the nation’s northern coast. Surrounding the city are medieval walls built starting in the 13th century. 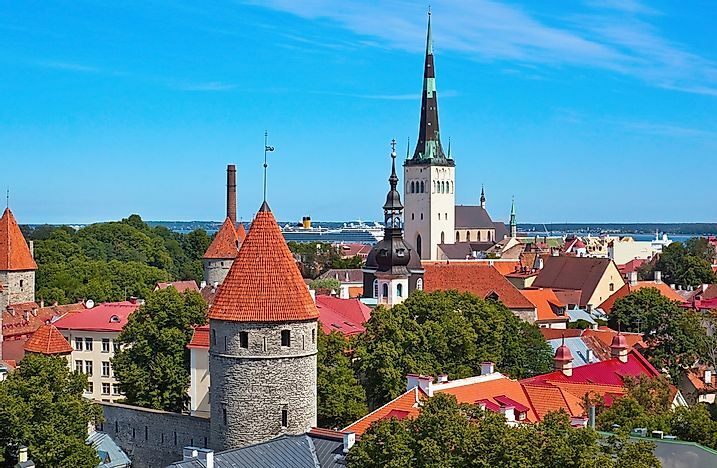 The first settlement of Tallinn city dates back to 5,000 years ago and some ceramic pottery dating to 3000 BCE have been found, while corded pottery dates to 2500 BCE. The walls were originally built upon the orders of Margaret Sambiria, the Queen Consort of Denmark. The fortifications were extended and strengthened over time. The citizens of the city were obliged to turn out for guard duty on the wall in the 14th century. The walls have been preserved and are one of the tourist attractions in the city. 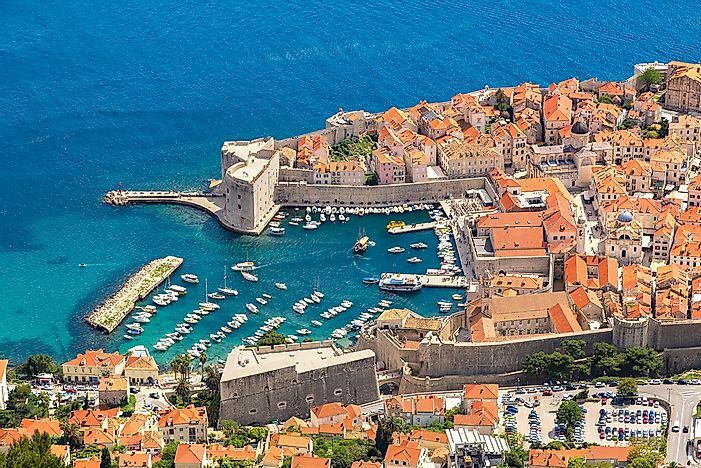 The city of Dubrovnik lies on the coast of the Adriatic Sea, in the south of Croatia. 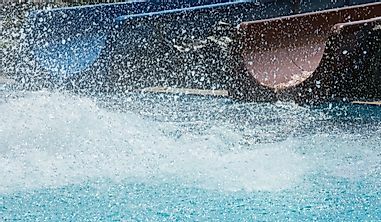 It is sometimes referred as the “Pearl of the Adriatic” as it is one of the most popular tourist destinations in the Mediterranean. Historically, the city was a maritime trade center, and it developed remarkably. The old walls of the city were built in the 7th century, and they were never breached. The walls withstood a major earthquake in the 17th century, and they remain well preserved to the modern day. The city of Xi’an is one of the oldest cities in China as it dates back 3,000 years ago. The city has been occupied by many dynasties over the years. It prospered economically as the eastern terminus of the Silk Road. The existing walls were originally built in 770 BCE and reconstructed in the 14th century under the Ming Dynasty. The walls are 11.2 miles in length, 39.4 to 59 feet in thickness, and 39.4 feet tall. The walls are well preserved and are a major tourist attraction in the city. 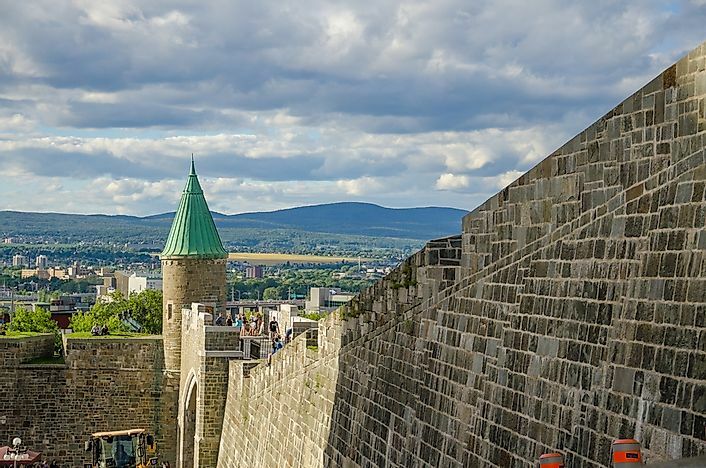 Quebec City was a colonial town which was fortified by the settling Europeans. The old walls in Old Quebec stretch for 2.9 km. The walls began to be built in 1608 under both British and French regimes. A Citadel was constructed by the British as an additional defensive measure and remains intact to date. The city’s fortifications were listed as a UNESCO World Heritage Site in 1985. 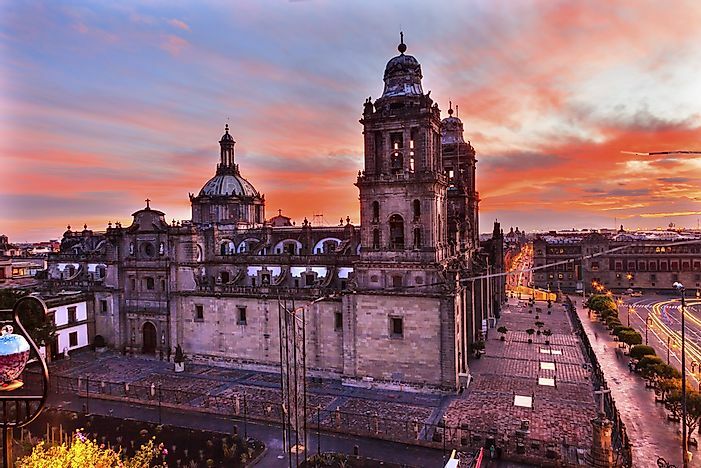 Historically, the City of Mexico gained importance as the Aztec Capital. The Spaniards then drove out the Aztecs and retained and rebuilt it as the Spanish Capital. The walls protecting the city were built in 1521. Mexico City is also home to numerous colonial-era buildings which together with the walls are major tourist attractions in the City. The city of Tenochtitlan was founded in 1325 and was the capital of the Aztec empire until it fell to the Spanish in 1521. During its peak time it was the largest city in the pre-Columbian America. Presently, the ruins of the city are found in down town Mexico City.